Half-Price Tuesdays: Invite more friends and family to a game with tickets at half-off the day-of-game ticket price. Excludes Intel Club Seating, Premium Seating powered by Dell, 4Topps and Rockers. 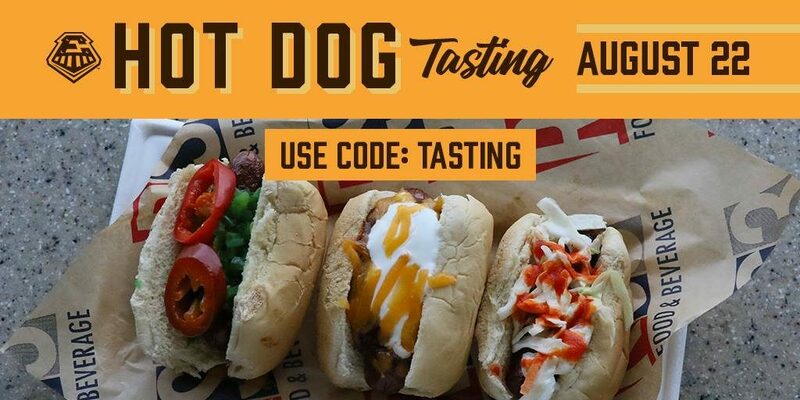 Hot Dog Tasting: Use code TASTING for a $21 infield reserve ticket that includes access to a sampling of seven different hot dogs and sausages in air-conditioned comfort. Winning Wednesday: Hit the jackpot with great prizes from the Texas Lottery throughout every Wednesday home game. 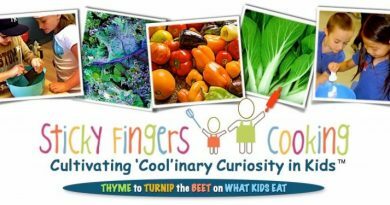 Strike Out Hunger: Strike Out Hunger when you bring two H-E-B-branded canned goods in exchange for one lawn ticket to benefit the Central Texas Food Bank. 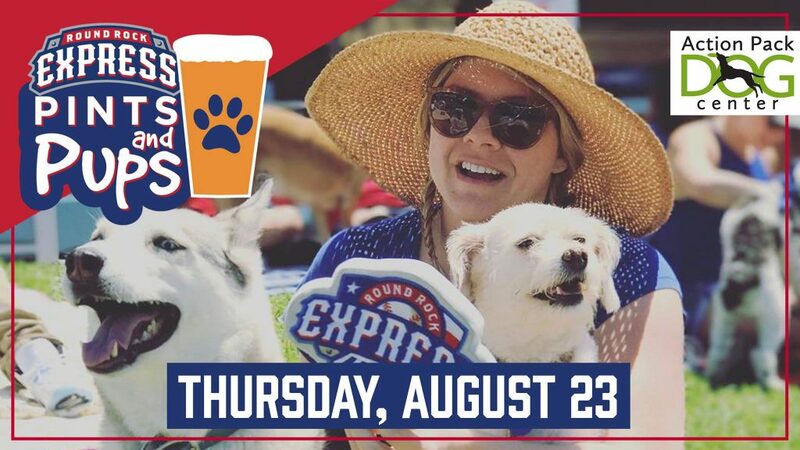 Pints & Pups: Fans are encouraged to bring their four-legged friends to the ballpark for a paw-fect night with Spike and the Express, presented by Action Pack Dog Center. Enter promo code PUPS when purchasing tickets online to receive human and dog lawn tickets for just $6 each. First Responders Night: Join us as we honor those who protect and serve our community. 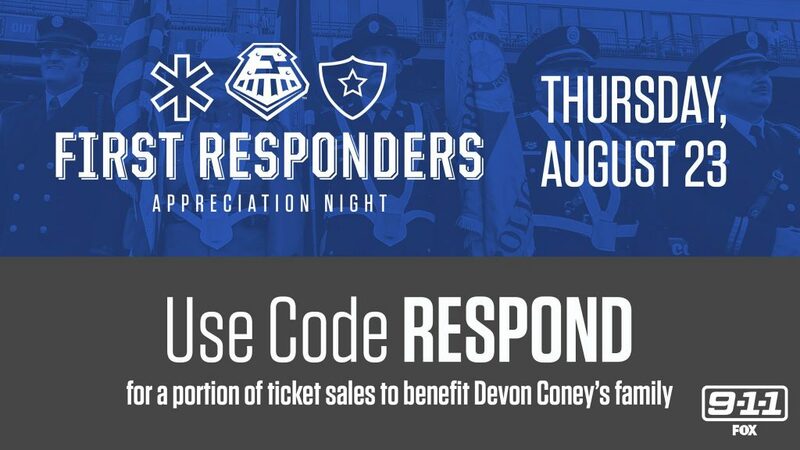 Use code RESPOND to donate a portion of ticket proceeds to fallen Austin Fire Department Cadet Devon Coney’s family, presented by Fox 9-1-1. The Original Thirsty Thursday: After a long week, unwind at the ballpark with discounted draft beer specials and $1 sodas. Renaissance Night: Dilly Dilly! 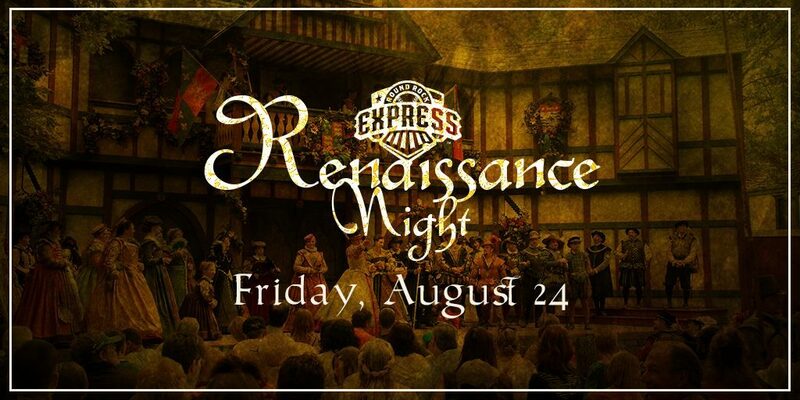 Dell Diamond will go centuries back in time for the first-ever Renaissance Night on Friday, August 24. Use promo code DILLYDILLY when purchasing tickets online to unlock a special $12 infield reserved ticket. Bud Light Friday Fireworks – Enjoy the splendor as an incredible fireworks show lights up the sky after all Friday home games. 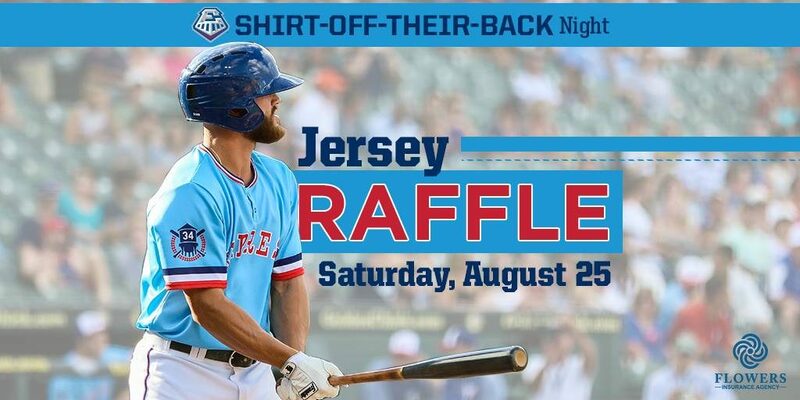 Shirt-Off-Their-Back Night: Win your favorite Round Rock Express player or coaches jersey right off their back! Thanks to Flowers Insurance Agency this raffle will benefit Jana’s House. Winning fans will be invited on the field to meet the player or coach. 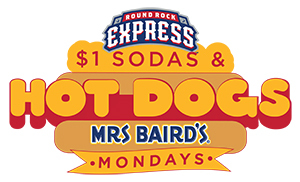 $1 Hot Dogs & Sodas: Come hungry for $1 hot dogs and sodas from the time the gates open until the end of the game. 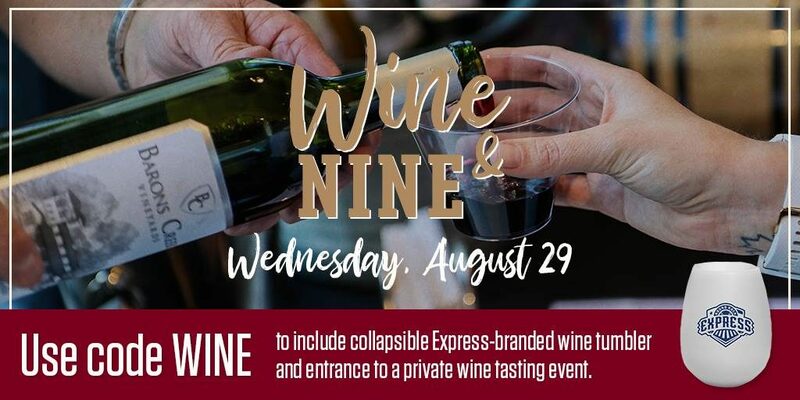 Wine & Nine: ‘Sip’ back and relax during our special Wine & Nine tasting event in the air-conditioned United Heritage Center at Dell Diamond. Use promo code WINE when purchasing tickets online to unlock a $21 infield reserved ticket package that includes a collapsible Express-branded wine tumbler. Fan Appreciation Night: We’re celebrating you, the fans, with player autographs, photo opportunities and much more. Bud Light Fireworks – Enjoy the splendor as an incredible fireworks show lights up the sky after the last home game. 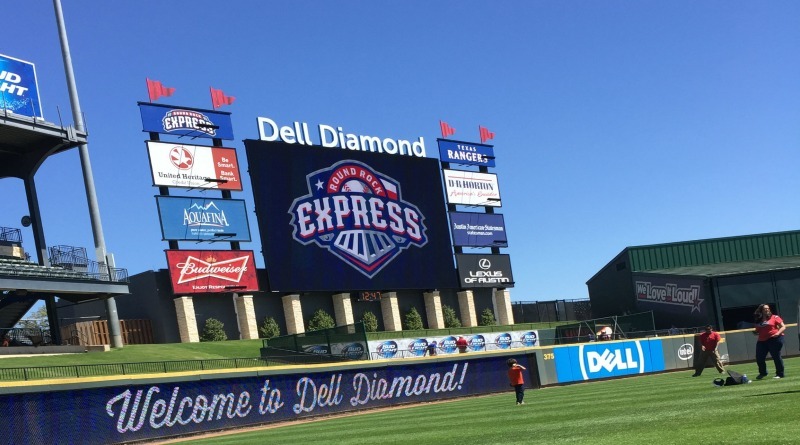 Want to learn more about the Round Rock Express? 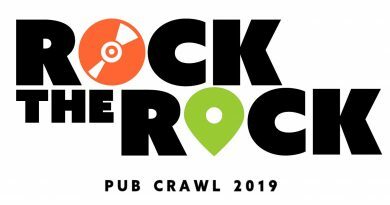 Check out out Ultimate Guide to the Round Rock Express! 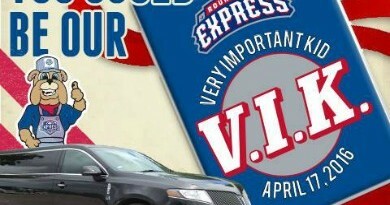 For tickets and information on the Express, visit www.RoundRockExpress.com or call (512) 255-2255. Keep up with the Express on Facebook and Twitter!